May you all take time out on this day as we hope you do every day and not just on our holidays to give honor to our fallen military. 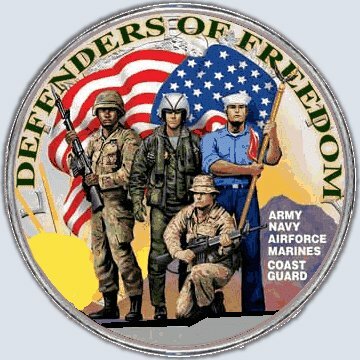 With out their service we wouldn't have the freedoms we have to day. 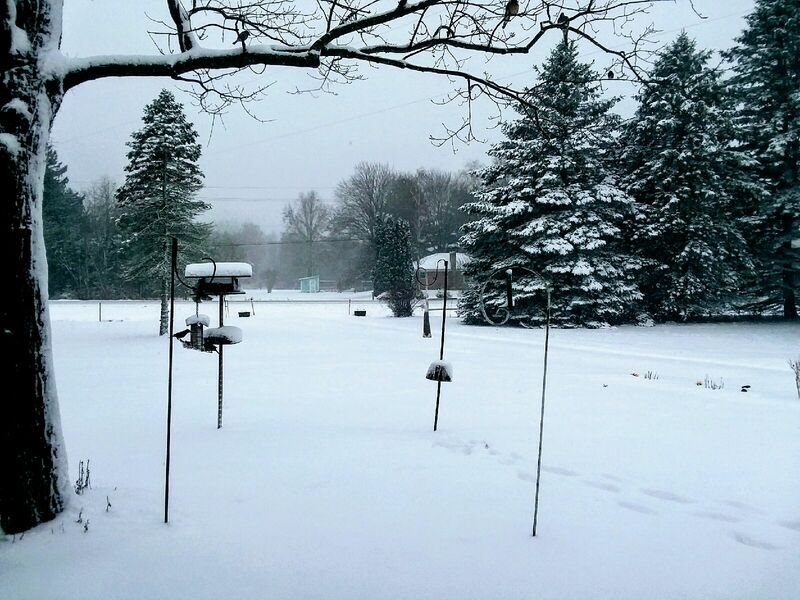 Yes it really is that time again, There has been some snow but none has stayed so far, it was pretty, but the older we get the later on we'd like it wait to come for a visit. I'm sure there is many who agree with us. But it is so very pretty when it is on the pine trees. 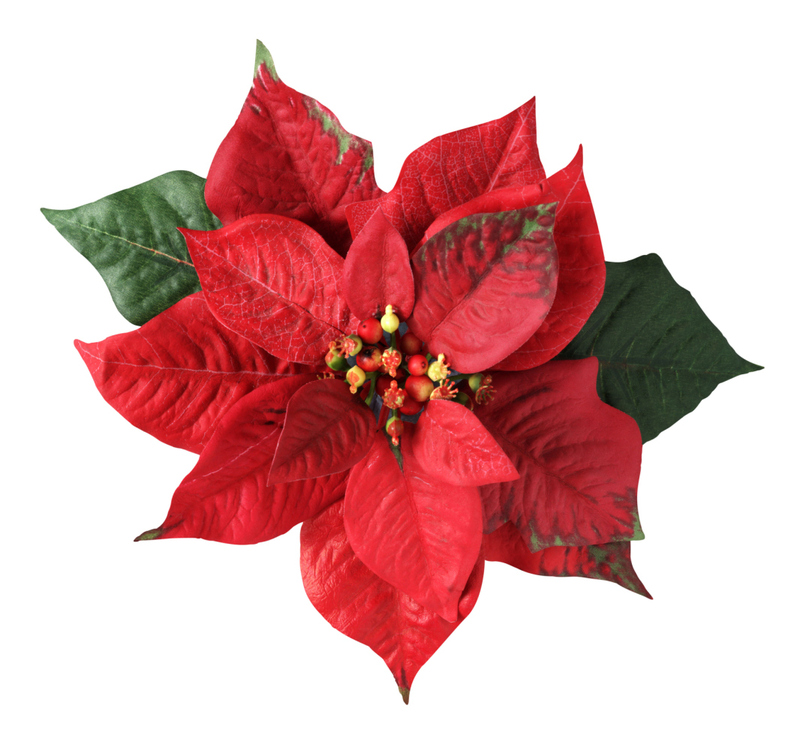 So our wish to you all is that you will have a wonderful Merry Holiday, no matter what you do celebratent, Christmas is ours and it is always a joyist time. May yours be also. We hope you have also. 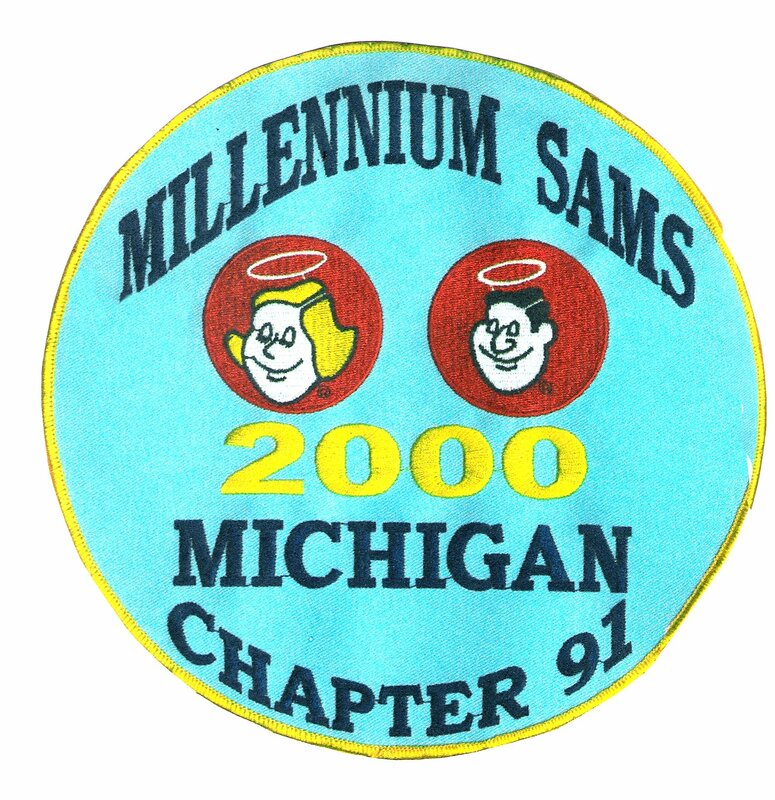 We are a camping club by the name of Millennium Sams Chapter 91, part of the Michigan Good Sam RV camping organization. As a chapter we usually have monthly meetings and participate in a number of events for our organization and local community's. We organized as a chapter in October 2000 under the direction of Directors Bill and Kim Young. Many of our members were at one time on the Michigan State staff. And we decided that since we all liked each other so much and had so much in common that it would be nice to form a chapter so we could all camp and spend more time together doing what we enjoy. We hope that you will enjoy our site and will be able to get some needed information from it that may help you in many ways. Please click onto the links below for more information. We will be adding items (photos,articles, up coming events and etc.) to it from time to time and if you find something of interest please email us and let us know what you think. Or just email just to say hi. And please don't forget to sign our guest book also below. There is a e-mail icon on the bottom of this page for your replies and if you wish to find out how to join our chapter or have other questions please feel free to use it. We will enjoy hearing from you. These pages are up dated quite often so please check back in on us soon. Please fly your Flag very high on our nations special days and every day you possibly can. It's a wonderful country. We are all proud of it ! one you can get in touch with if you wish. Our thanks to those who answered the call. Who took up the challenge, and gave their all. God bless those more brave than me. So that we can live in this Land of the Free. Will always have fun togather! but it is so good I think I'll leave it here. to each and everyone of you. We wish to thank each and everyone of you who has taken the time over the pass few years to write your nice comments about our chapter web site. They do very good work for our veterans also.